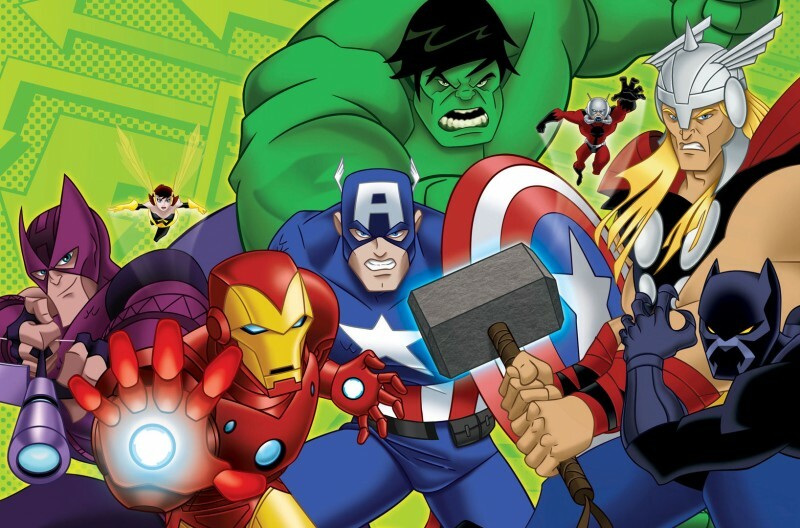 Avengers: Earth’s Mightiest Heroes returns on the 1st of April | The Daily P.O.P. Season 2 of “The Avengers: Earth’s Mightiest Heroes!” kicks off inside the Marvel Universe block on Disney XD at 12:00 p.m. ET on April 1. The Marvel Universe Block will consist of several weekly cartoon series in addition to special material including shorts and brief interviews with creators. I look forward to seeing Jason Aaron and his massive beard explain the latest issues of Wolverine and the X-Men. Curiously there are no plans that I know of for a weekly X-Men cartoon or any animated feature films. 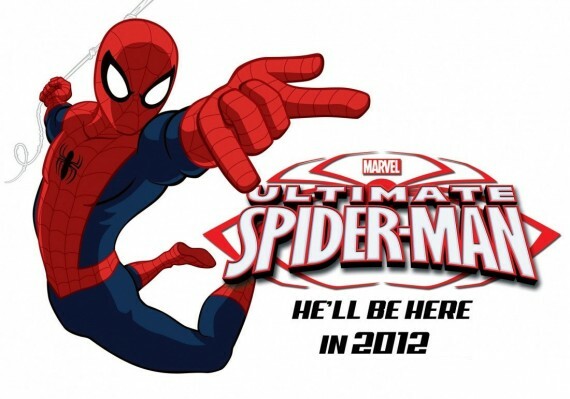 In addition to the Avengers, the new Ultimate Spider-Man will also premiere. A new Hulk animated series titled Agents of S.M.A.S.H. 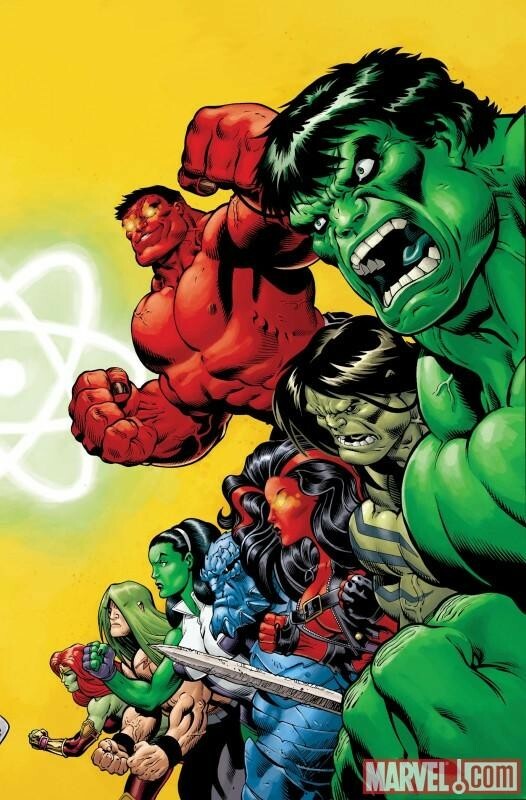 is on its way too and will likely feature the ‘Hulk family’ of Betty Ross as the Red She-Hulk, the Red Hulk, Skaar- son of Hulk, Rick Jones as A-Bomb and others. Hey, it makes more sense as a kid’s cartoon than a comic! 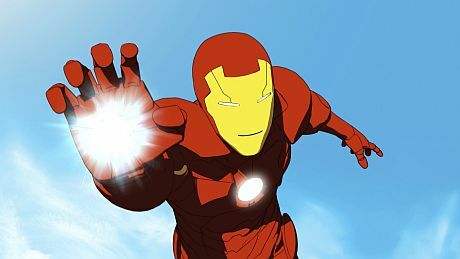 A third series of Iron Man: Armored Adventures (how did I miss the second season?) is in the works and there are rumors that it will include a version of Wolverine. More as it comes, bookmark Marvel.com for updates and get your free AvX digital coupon . This Post was posted in Avengers: Earth's Mightiest Heroes, cartoons and tagged cartoons, Hulk, Iron Man, marvel comics, Spider-Man, X-Men. Bookmark the permalink.